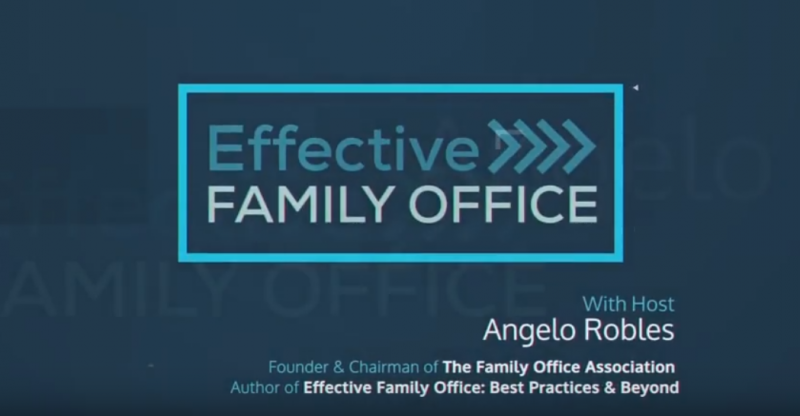 I had the opportunity to edit the Effective Family Office podcast videos and create original intro and outro motion graphics for Angelo's Show. Working with Lysa at Fresh Take Productions made this project run seamlessly. 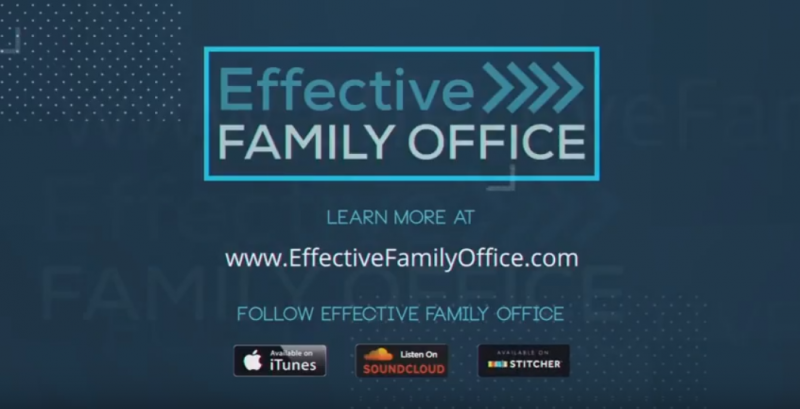 The podcast is not available in segments on YouTube to attract new audience through video.